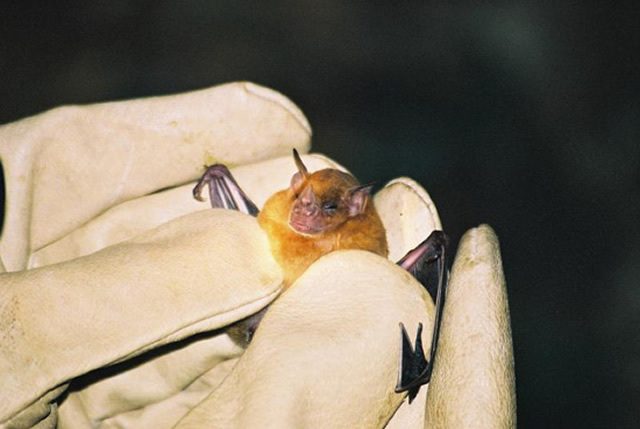 Nuisance wildlife removal is a PRIVATE SERVICE FOR HIRE available in Montgomery County by Maryland Wildlife Removal . Maryland Wildlife Removal provides wildlife removal from private homes, business, and industrial properties. Montgomery County, Maryland is a great place for pigeons, which makes it a place in regular need of pigeon removal. 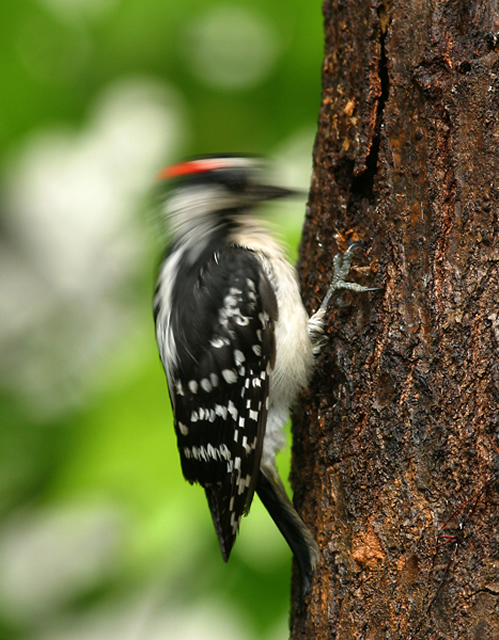 Who doesn’t like the idea of tossing a few crumbs or seeds to cooing birds in the park? Just ask the people who live near the park and who struggle to keep their homes safe and clean from roosting birds who tend to take over. The pigeons that thrive in Montgomery County and in much of the world are descended from birds that have lived with and around mankind for thousands of years. They have adapted remarkably well and continue to adapt to modern urban and suburban life. The birds forage near benches and in fast food parking lots as successfully as they foraged fields in the past. 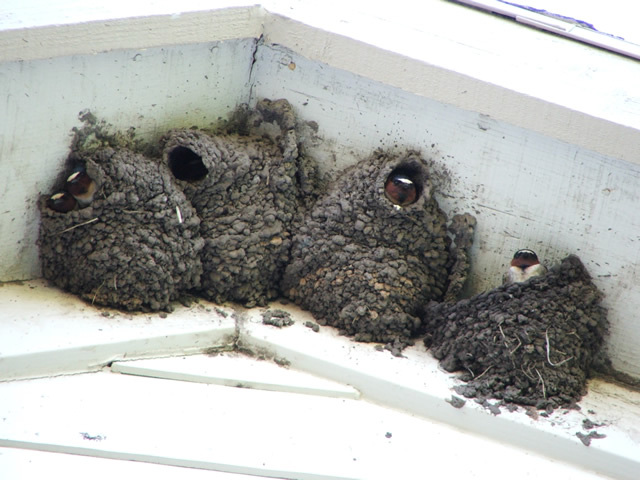 Where they used to roost on cliffs, they now favor roof tops and window ledges. Attics answer very well as modern caves, too. One reason people hire professional pigeon removal is because the birds do tend to roost in difficult-to-access areas. They are not like sweet songbirds on delicate swaying branches. They build huge mounds held together by their own waste. The mounds grow with use and drip on and stain all below them. You might think some of the less kind names attached to these birds are cruel: rat with wings, gutter bird, flying ashtray. But, if you were to see the results of their filthy habits as I do you might begin to understand. It isn’t that I hate the birds or would act inhumanely towards them, but I don’t feel bad when I am doing pigeon removal from a home or business. I know having roosting pigeons on a building poses a real risk to all within, particularly those with asthma or related respiratory conditions. 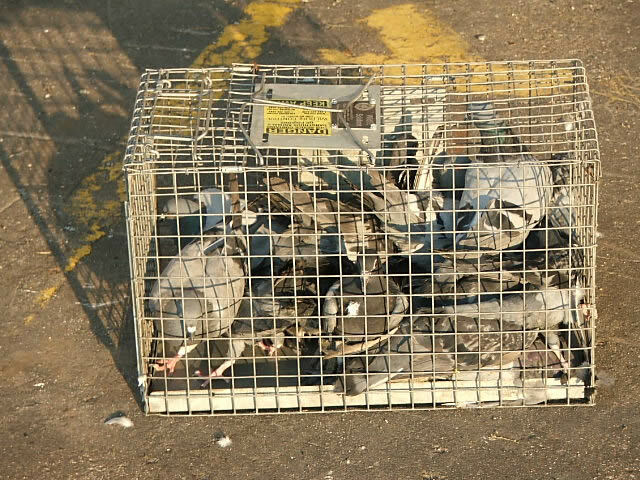 Pigeon removal is the only way to insure that people remain safe. Our services don’t just get rid of the pigeons you see, hear and smell every day. We clean up the mess they made and put deterrents in place to prevent return. Trust our services for pigeon removal or the removal of any other nuisance animal you might encounter. Lost pets, barking dogs, loose cats, cows, horses, goats, sheep, or other domestic, farm or ranch animal issues need to be reported to The Montgomery County Animal Control Services: . They work with domestic animals and can provide information about licensing, vaccinations, lost pets, etc. Montgomery County does not offer free wildlife animal control services, nor do cities within Montgomery County. 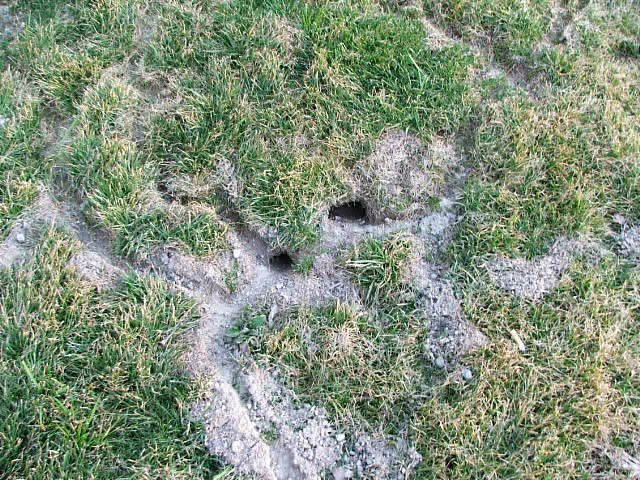 We resolve many types of wildlife control conflicts in Montgomery County and surrounding areas. Give me a call if you need expert animal removal and/or live wildlife trapping. We can also perform an inspection of your property to evaluate the problem. Most county animal control services do not offer nuisance wildlife management or support. Montgomery County services only deal with domestic animals. If you have any type of wildlife problem or need pest control, trapping, or for wildlife prevention in Montgomery County, call 1-888-488-7720 and ask for Wildlife Willy . We have a zoo under our house and we want it gone! There is a family of skunks and another family of raccoons fighting over who gets to live under our foundation in two separate areas. We heard some terrible growling last night and then at least one of the skunks sprayed. The whole house reeks. The smell is on the couches, on our clothing, the carpet, and even on the drapes. It is so unbearable. We couldn’t go to sleep because of the racket and the smell! First thing this morning, I looked in the yellow pages and lucked out. I found a professional wild animal removal technician that has extensive experience removing both skunks and raccoons from under homes. 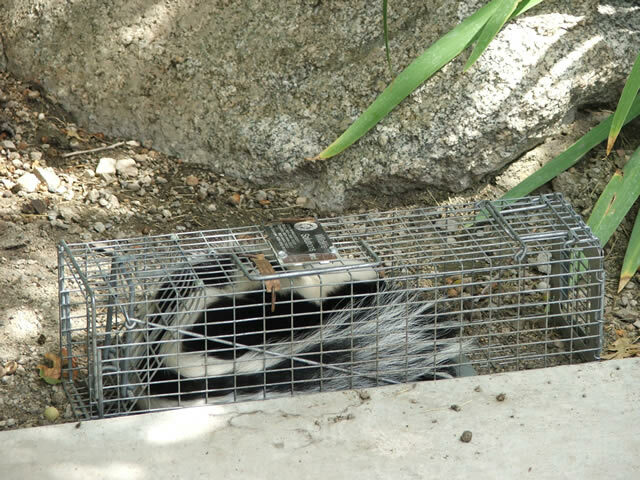 He confirmed my theory that skunks and raccoons get into it sometimes. The skunk gets agitated and will spray the raccoon that is trying to take over the den. 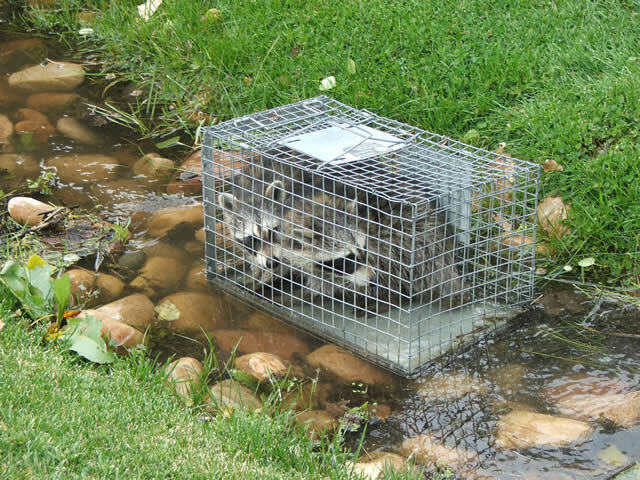 He live-trapped the female raccoon first and then kill-trapped the skunk. He also removed the raccoon babies and three dead baby skunks that the raccoon killed. Although it was very nice to have them out, it was kind of sad in way seeing the dead babies. The professional animal remover then blocked the area so no future animal visitors can get into our home. He also brought in what he called an “ozone-ator” that changes the chemical structure of the skunk smell to help get rid of it. He also brought in other odor control machines to help get rid of the smell. Click to view Current Animal Control Alerts for Montgomery County!